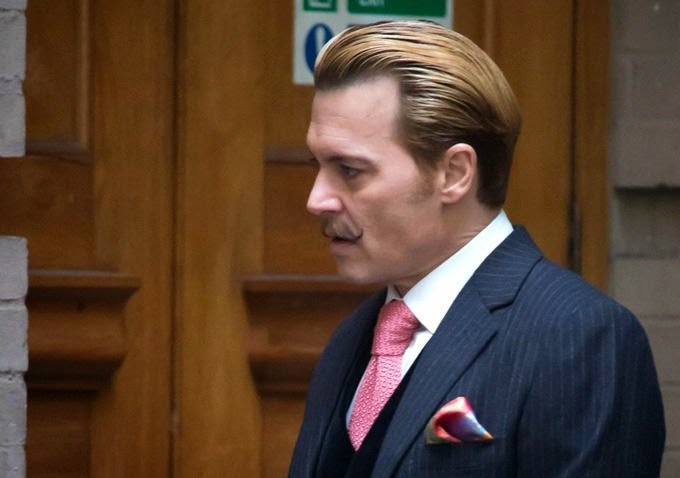 Mortdecai is the story of an art dealer searching for a stolen painting that's reportedly linked to a lost bank account filled with Nazi gold. 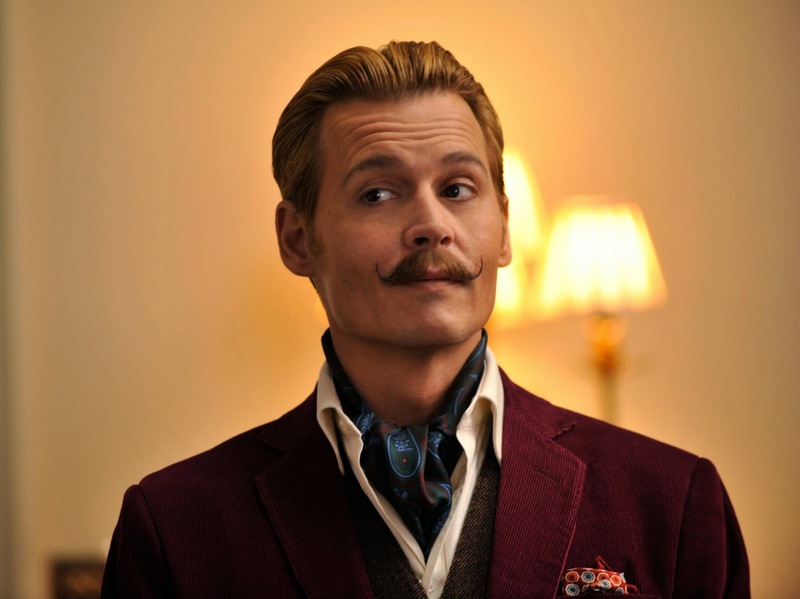 Johnny Depp will star as Charles Mortdecai alongside Aubrey Plaza, Ewan McGregor, Gwyneth Paltrow, Jeff Goldblum and Oliver Platt. 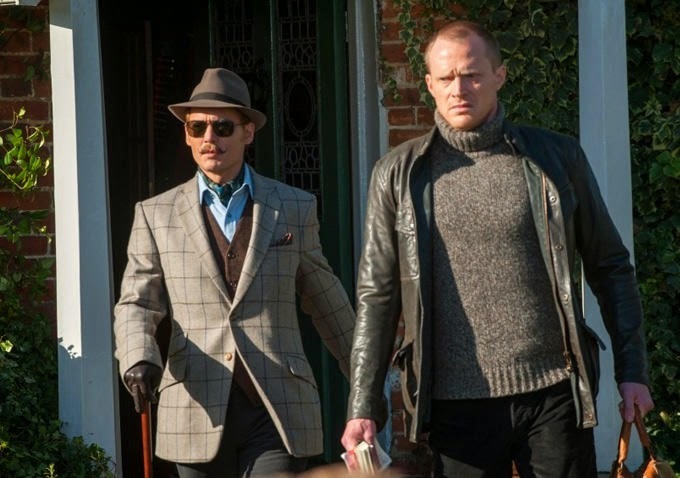 The film is directed by David Koepp and will be released by Lionsgate in February 2015.